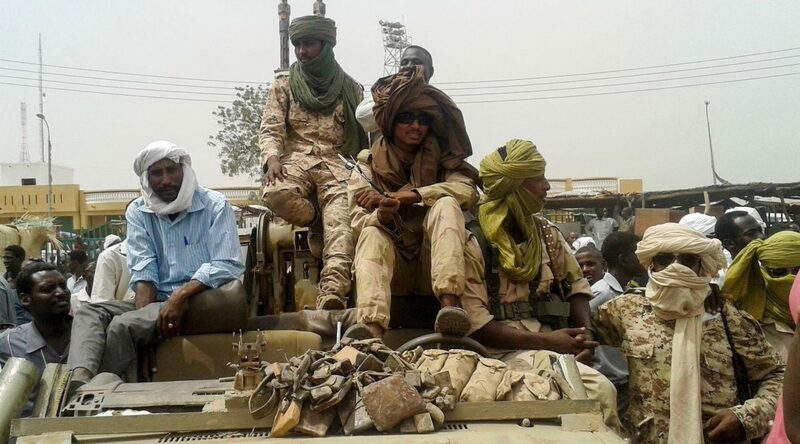 The Sudanese government’s chief negotiator in peace talks with the rebel Sudan People’s Liberation Movement—North (SPLM-N) claims talks are set to resume later this month. Chief negotiator Ibrahim Mahmoud’s recent statement may not be tenable, however, given current internal disagreements within the rebel movement. Friction within the rebel movement surfaced on March 7 when SPLM-N Deputy-Chairman Abdel-Aziz Hilu offered his resignation to the regional political body, the Nuba Mountains Liberation Council (NMLC), citing a lack of confidence and vision within the rebel movement’s executive leadership. The NMLC announced their support of Hilu’s stance, called for Yasir Arman to leave his position as the SPLM-N Secretary General and claimed peace talks would be suspended until the internal riff within the rebel movement was resolved, according to a leaked letter*, officially translated by Nuba Reports. 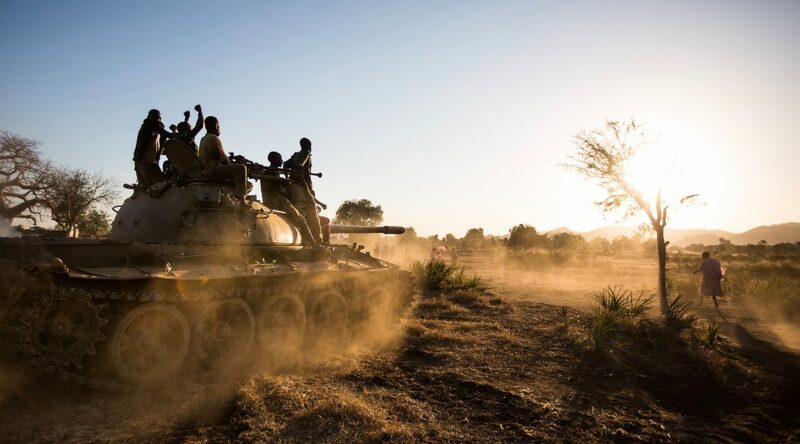 Reacting to this, the SPLM-N executive leaders, including Chairman Malik Agar and Secretary-General Yasir Arman, came to the rebel-controlled capital Kauda in the Nuba Mountains on March 25 and held consultative meetings for a week with the army and the regional council. 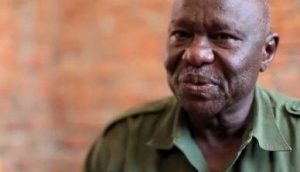 The rebel army, the Sudan People’s Liberation Army-North (SPLA-N), assured the executive leaders their forces would remain united despite political differences within the movement. The executive group decided to cancel all the decisions made by the regional NMLC as their decrees surpassed their political mandate, the SPLM-N Chairman Malik Agar told Nuba Reports. 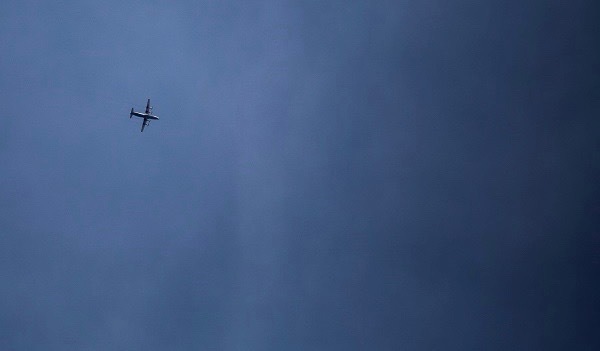 The visiting group made a series of resolutions, including an extension of the cessation of hostilities between them and the government forces until the end of June. Pledges to convene a meeting to discuss some of the concerns cited by Hilu were also raised but whether these concessions will be enough to assure the rebel movement’s unity remains to be seen. One of the key concerns Hilu highlights is the “continuous lowering of the ceiling” of the SPLM-N demands vis-à-vis the Sudan government during peace talks. This is especially acute, Hilu says, in the demand for the right to self-determination and waiver of security arrangements. According to the letter, the negotiating stance SPLM-N took in 2002, demanding either a secular, democratic Sudan or the right to self-determination, has dissipated under the present leadership. 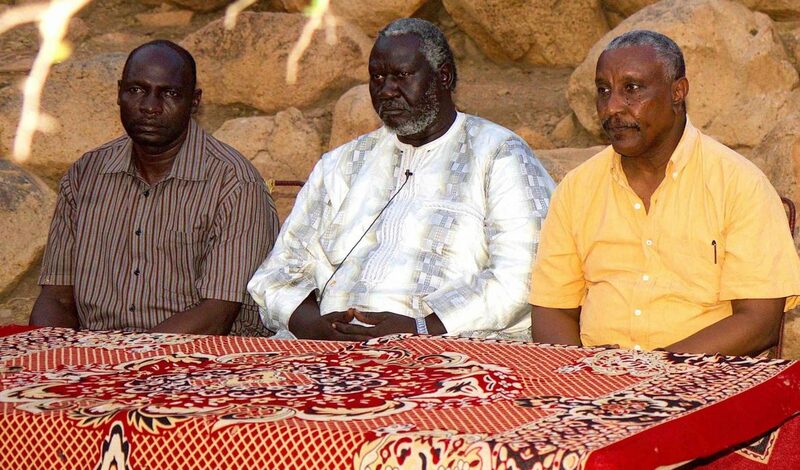 While the current priority for the Nuba people is for a more egalitarian, unified Sudan, Hilu told Nuba Reports, the right for voluntary unity for the Nuba people must remain intact at the negotiating table. Despite these differences, neither Hilu nor the other SPLM-N leaders believe a split will take place within the rebel movement. Agar assures the supporters of the rebel movement that “we are intact and still united behind the vision of the movement, including the methodologies.” SPLM-N Secretary General Yasir Arman, along with Hilu and Agar, view the internal disagreement as an opportunity to renew the movement and “to change a liability into assets.” Hilu, too expresses optimism that the SPLM-N would overcome this crisis and come out of it stronger, more democratic. 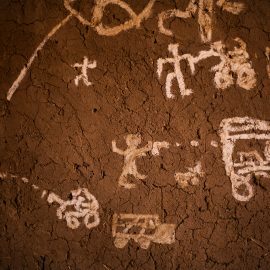 Whether all of these internal disputes can be resolved in the weeks ahead to form a unified stance at the negotiating table with Khartoum, however, appears far-fetched. The divisions will inevitably stretch further unresolved agreements in the short term, including the crucial issue of humanitarian access. But the SPLM-N leadership seems to agree that these same differences may help foster a more representative, effective SPLM-N mediation at the negotiating table in the long term. *Please see an official translation of SPLM-N Deputy Chairman Abdel-Aziz Hilu’s resignation letter here .